Pros: Simple daily activities and short lessons provide powerful tools to help kids become more socially adept. 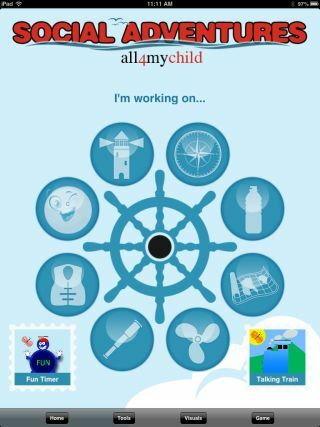 Cons: An adult facilitator must take the lead on almost all portions of this app. Bottom Line:A treasure chest of social-skills-building activities created by speech and language pros that are worth the high price and need for facilitation.